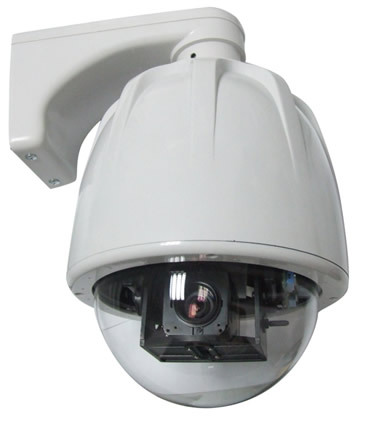 High resolution 600TVL & 1/3" DIS. SONY Flickerless Digital Signal Processor (DSP). 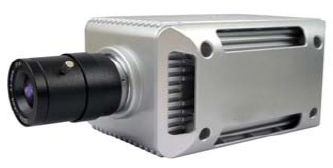 480 TLV Resolution wiht Single Chip. 1/3" SONY DUAL SCAN CCD. Clear number plate recognisation @200km/ hr speed. 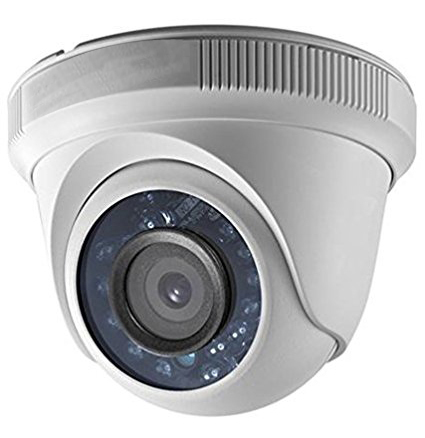 Built in IR cut filter. 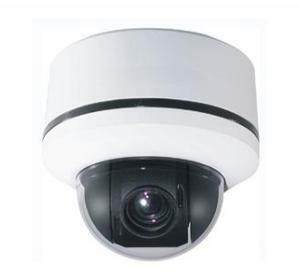 IR 6-inch brief intelligent high speed dome camera integration. 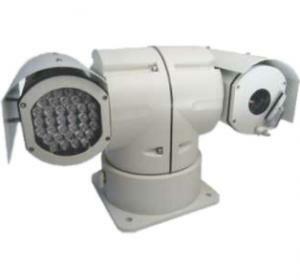 9PCS IR-III generation IR LED with the furthest IR range:120m. 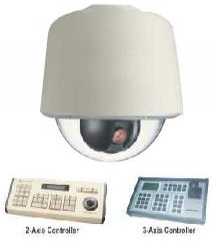 Features password protection to prevent unauthorized changes to the dome setting. 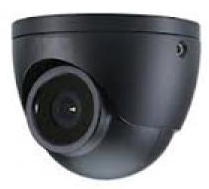 IR 6-inch brief intelligent high speed dome camera integratio. 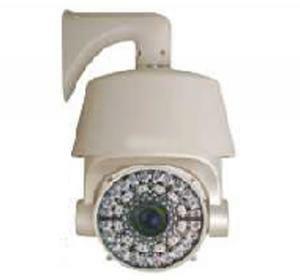 12PCS IR-III generation IR LED with the furthest IR range:120m. 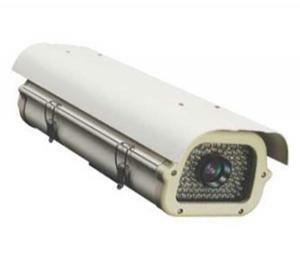 Infrared LED range upto 100 meters. 1/4 Sony Ex-view HAD CCD. Radiating fin design and inner electro refrigrator. 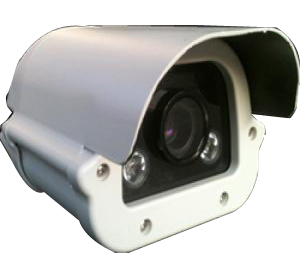 High Resolution LCD Screen 128x66 pixel, 21x 8 Character. 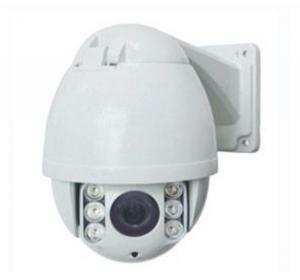 Controls PTZ Cameras,Video Matric,DVR etc. 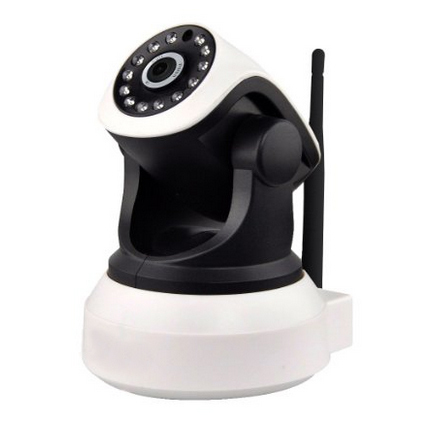 Netwrok data setting , IP address setting. 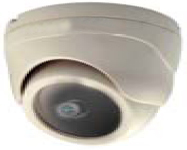 Netwrok data setting, IP address setting. 4.5" Big Dome body design. 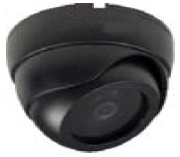 less CCD CS mount Dome Camera. HAD II Flicker less CCD. Min Illum. : 0 lux/F 1.2.